If you’re playing the PC version of PUBG, the third Survivor Pass is now obtainable. This batch of missions has a “spy” theme among its prizes, offering stylish Bondian suits to wear on the battlefield. Each Pass costs $9.99 on Steam or PUBG’s in-game store. Once the Survivor Pass is activated, players have ten weeks to complete as many of the missions included as possible. 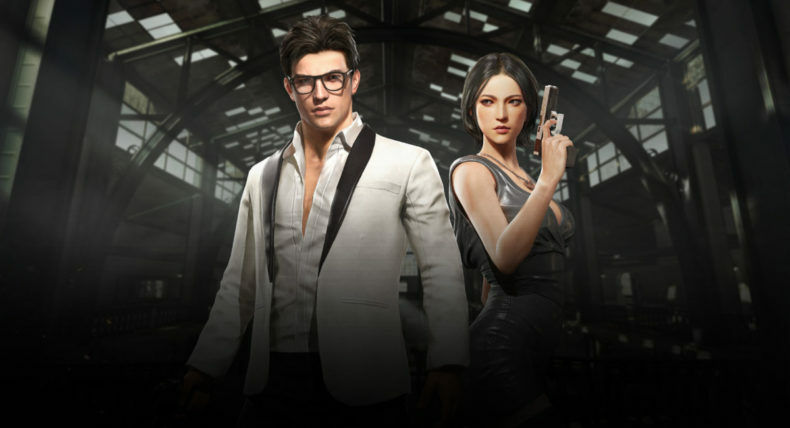 Over 200 of them are coming, in the form of Daily, Weekly, and Premium Missions that will be doled out over the next two and a half months, along with new Challenge missions that measure your skills with specific weapons. If you’re new to PUBG you can also play Beginner missions. For each level you reach while the Pass’s campaign is in effect, you’ll receive Blue, Yellow or White coupons which can be exchanged at the Coupon Shop for random crate keys. Or if you just want to boost yourself up immediately, and you have the cash, PUBG is more than willing to take it from you in exchange for level packs that grant you instant rewards. Survivor Pass 3: Wild Card is live now in the PC version of PUBG, and coming very soon to the Playstation 4 and XBox One versions. The campaign runs through the fifth of June at 3 AM GMT.